A clever composer is able to grip the audience with variations, but without presenting music that is a confusing chaos. 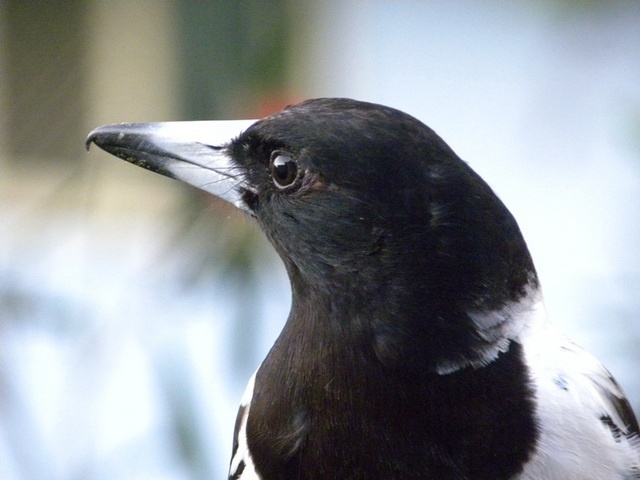 The pied butcherbird masters that art too, as Eathan Janney and colleagues report. A piece of music with more variety in it is more pleasing to listen to. But it should not be too surprising: the piece must remain recognizable as a unit. In order to maintain consistency, a composer will repeat parts of the music and take care that themes can be heard several times. In this respect, the beautiful singing pied butcherbird can compete with a good composer, according to research done by Eathan Janney and colleagues. The black and white bird, slightly smaller than a magpie, lives in Australia where it is the most accomplished song bird with a very complex song. The bird may sound like a flute, a cornet or organ; hence the name. Males can sing continuously for hours at night. Their song consists of hundreds of clear phrases which take about two and a half second. After each phrase they wait a few seconds before they proceed. Janney wondered if they, just as composers, keep a balance between novelty and repetition. That would be important to prevent habituation in female listeners while at the same time the bird remains identifiable as an individual. He studied the nocturnal solo songs of 17 birds. He divided the phrases of each bird in types and investigated how often and in what order he sang each type. He also discerned motifs; a motif is a single tone or a group of a few tones (syllable) that often recurs. Several types of phrases may share a same motif. Finally, for each bird he investigated how he arranged his phrases and motifs. 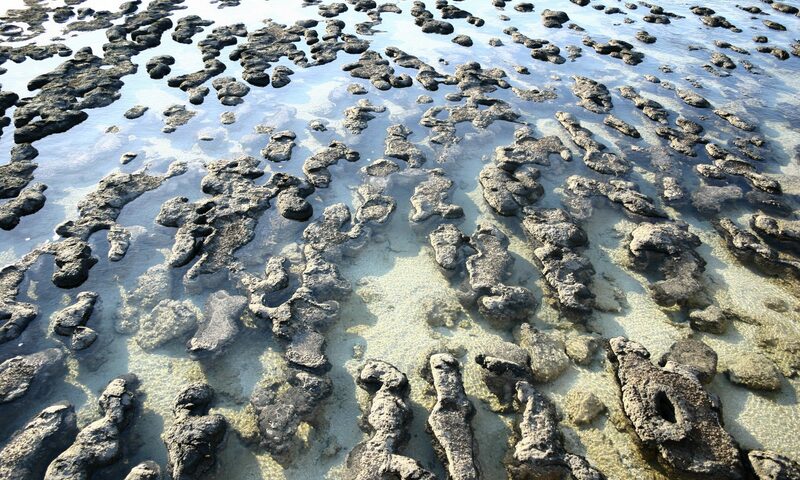 Was there any structure in the temporal patterning? The singing of the birds is well organized, the analysis shows. Types of phrases and particularly motifs were regularly spaced in time. That regularity arises, as the researchers show, because a performing bird orders the different types of phrases in such a way, that each motif is heard at constant time intervals. The birds differ greatly in the amount of variation in their song. Some birds have more types of phrases and more different motifs in their repertoire than others. The more variety, the greater the risk that the song as a whole will be incoherent. But, as it turns out, the birds with the most different phrases and motifs organized their song more strictly. The larger the repertoire is, the stronger the temporal regularity with which the motifs are repeated. The birds seem to actively maintain the balance between variety and regularity – just like a good composer.